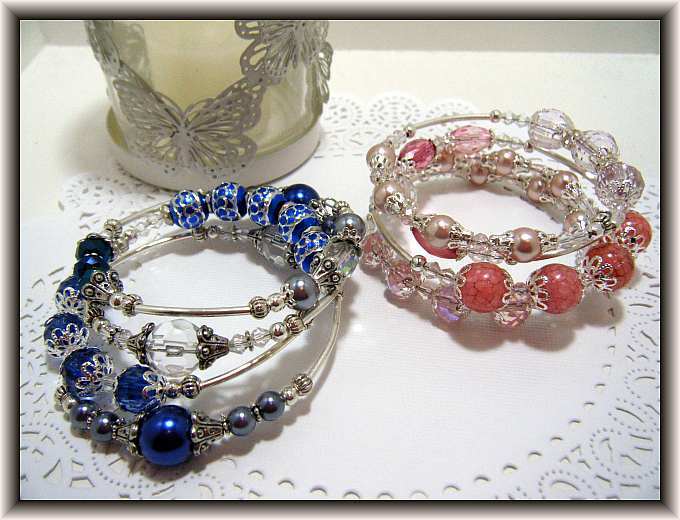 Jewelry Post! 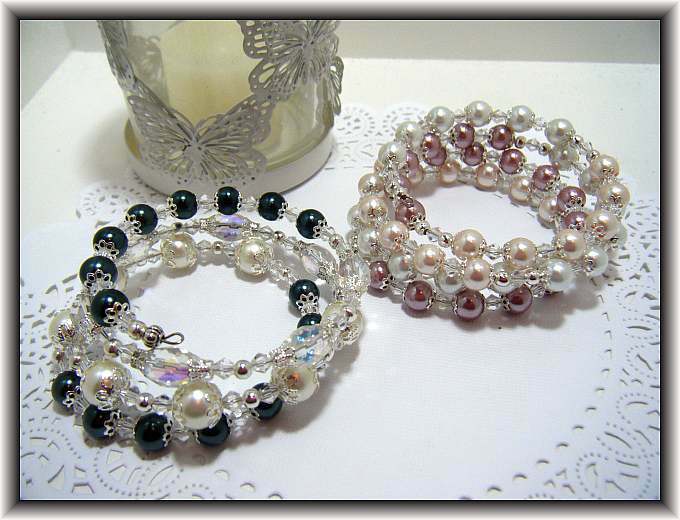 I have been playing around with beads again! 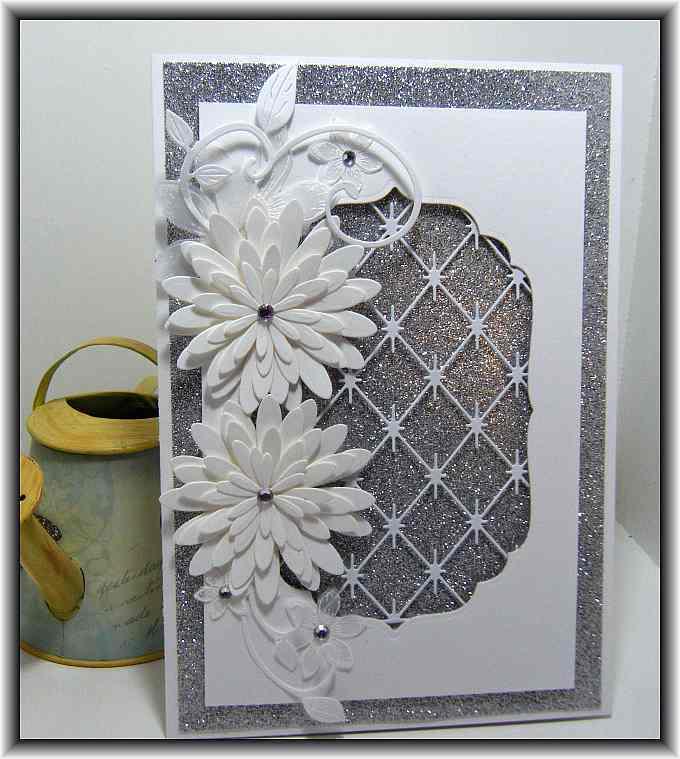 This is just a quick post to share what I have been creating this weekend…. 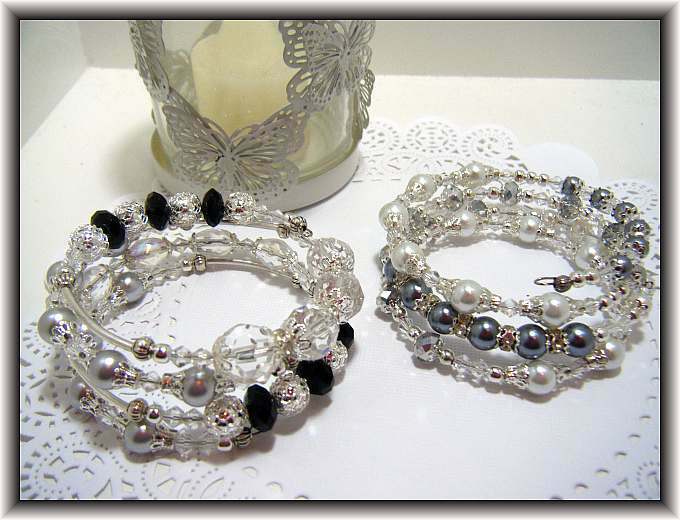 I love jewelry making…. There is so many possibilities! I have also been toying with making my own paper beads and I will post some of those creations later. 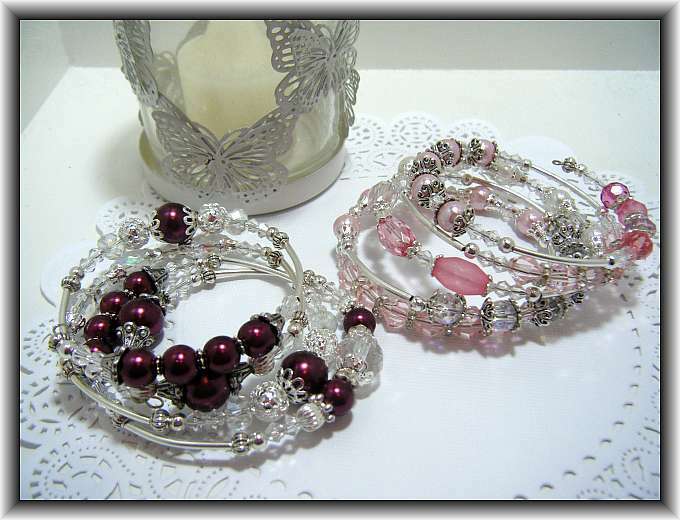 Here is another set I have made…. I am really having a lot of fun making these! I hope you all have had a wonderful weekend. We are preparing for a major blizzard here in Nova Scotia starting tomorrow. Thank goodness it is my day off. 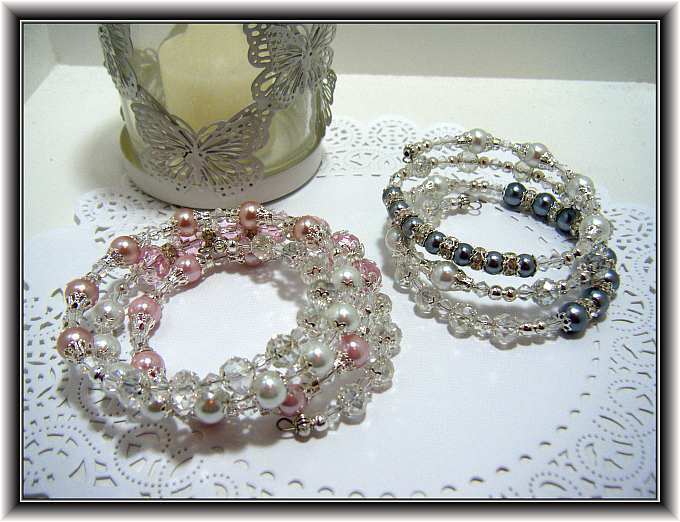 Looks like I will have some more time to spend in my craft room, when I am not shoveling snow! Good Morning! 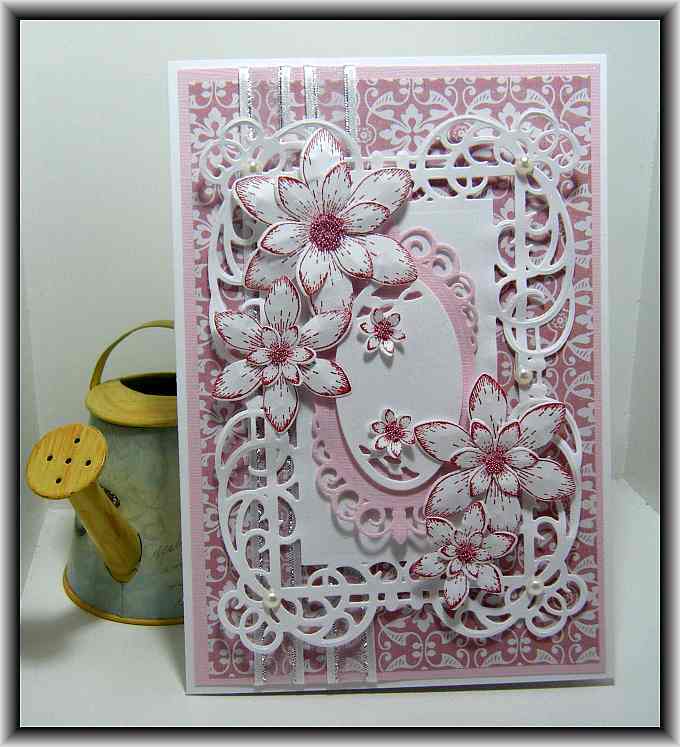 I have been spending time making some pretty cards this past weekend and I thought I would pop on and post a picture. I picked up this beautiful paper at Michael’s on clearance – Sweet Mint by Craft Smith. 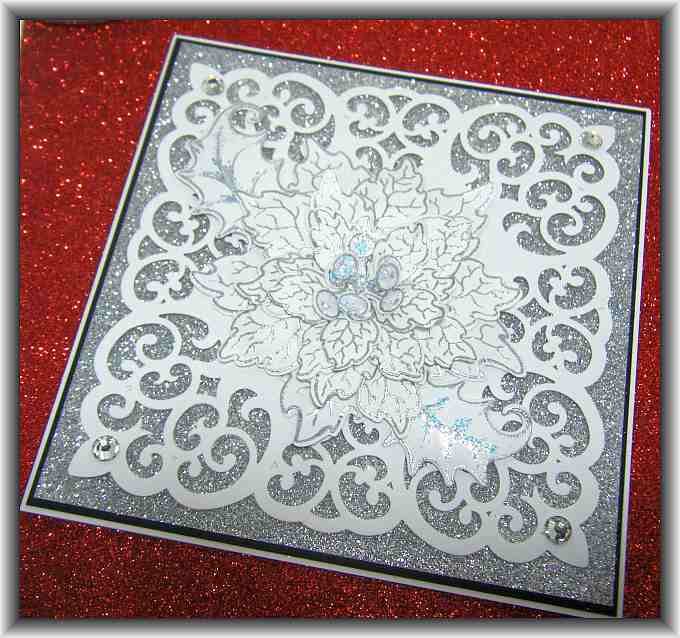 I was able to get a coordinating paper pad of solid card stock as well so I will be making quite a few cards with these papers. They are beautiful!! I am excited that I finally got myself a Mini Minc! 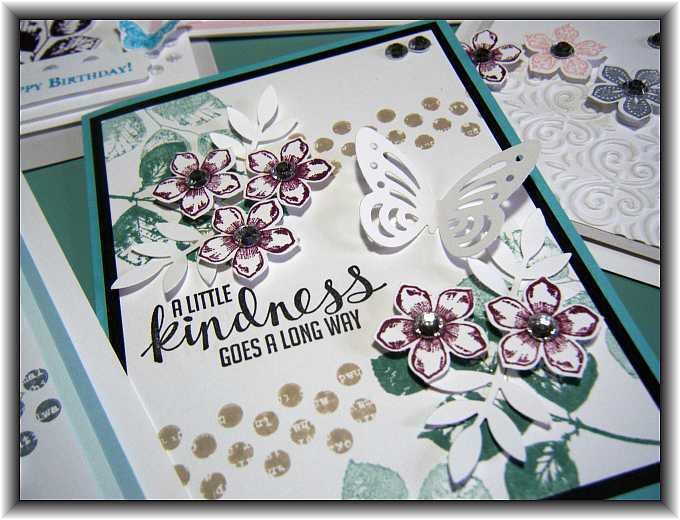 I have just started to use it and I was able to successfully create my sentiment for the front of my card using the Minc and silver foil. Love It!! I hope you all have a great day and thanks for stopping by!! 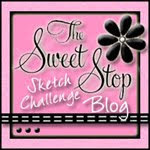 I know I have been very lazy with posting to my blog. I really need to get better at this! Everything just seemed to get so busy for me with getting ready for Christmas etc. I am really going to try to do better with this! 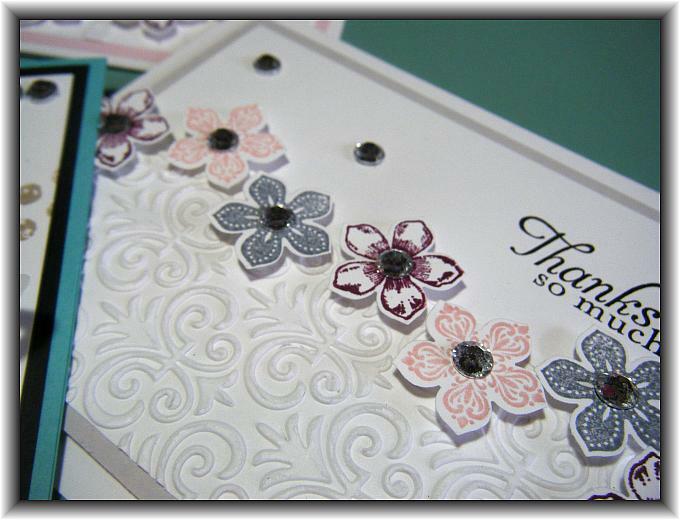 I found some time today to play in my craft room and make a few cards. 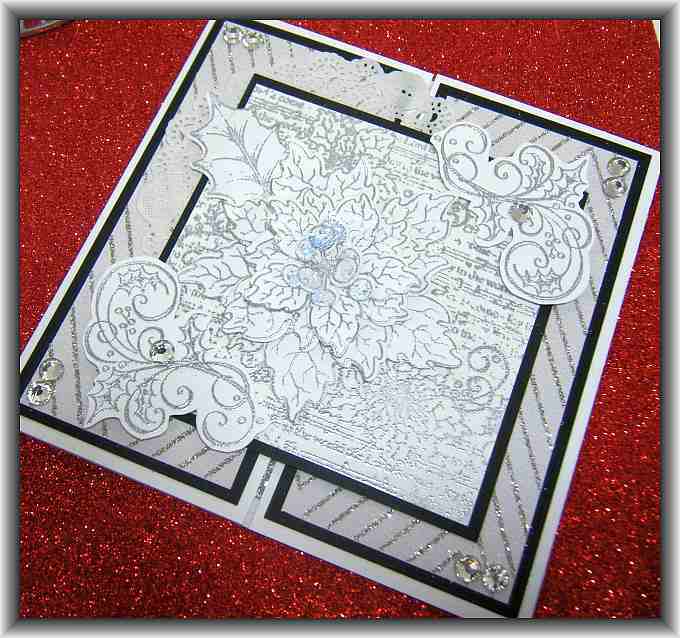 I pulled out three of my 2 step stamping sets. 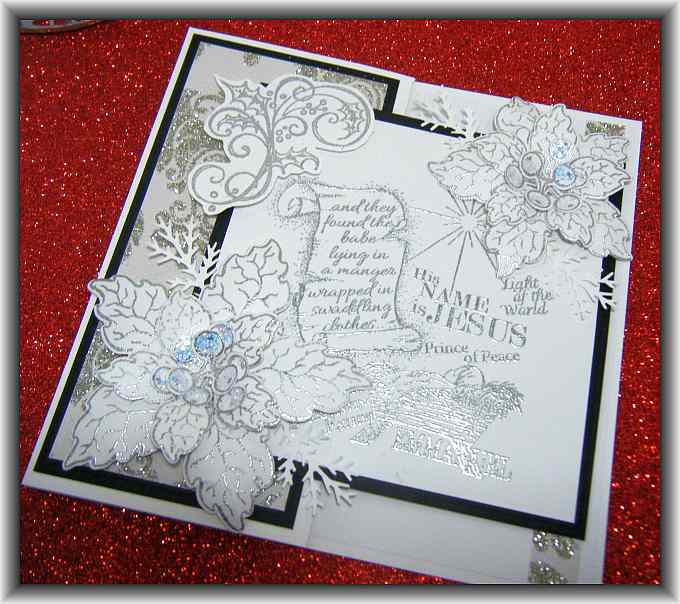 This first one is by Stampin’ Up called Stippled Blossoms. 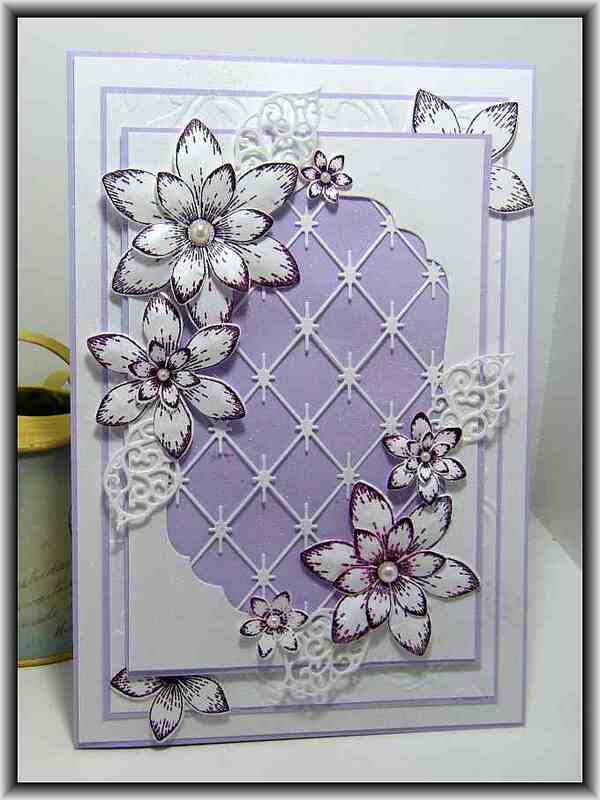 I stamped them using Tim Holtz Distress Inks Milled Lavender and Dusty Concord. 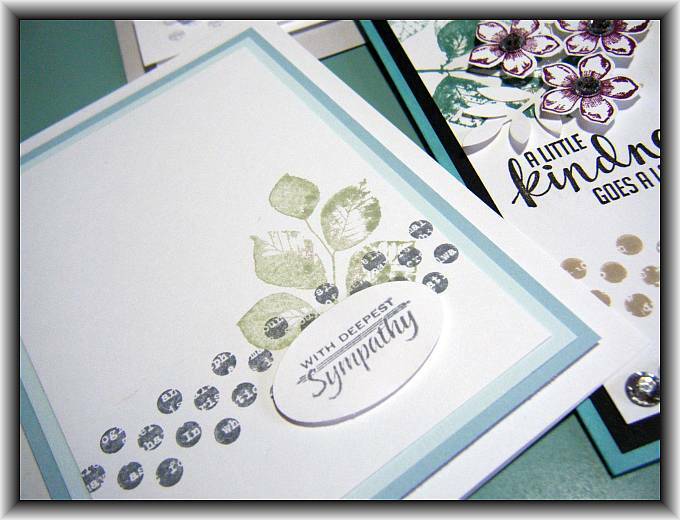 Next I used Stampin’ Up Lotus Blossoms, using Stampin’ Up Ink – Night of Navy, Marina Mist and Soft Sky…. I hope you all had a lovely Christmas! Thanks so much for stopping by!! I love how they all turned out! Thanks for stopping by!!! I managed to pull out some of my new toys this weekend! 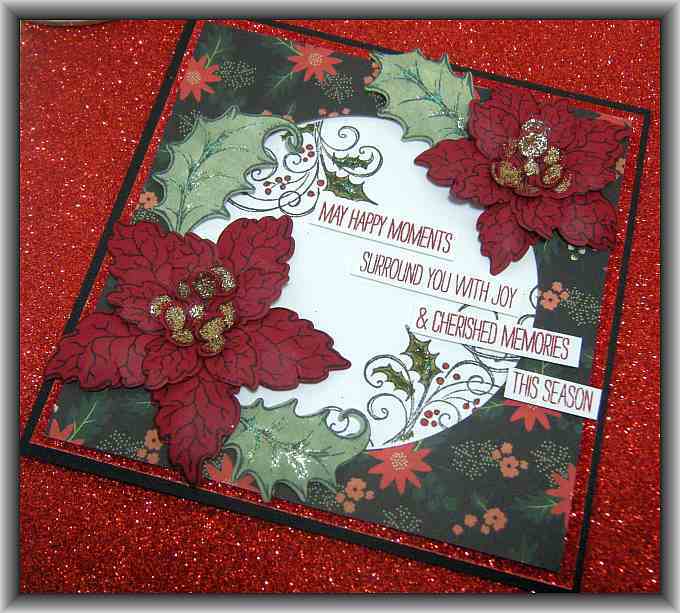 Have a look at what I came up with…. I love it when you can just sit down and enjoy the flow. Some days trying to make something decent is like pulling teeth but today everything I tried seemed to work out! Love it!! ❤ I hope you all have had a fantastic weekend! 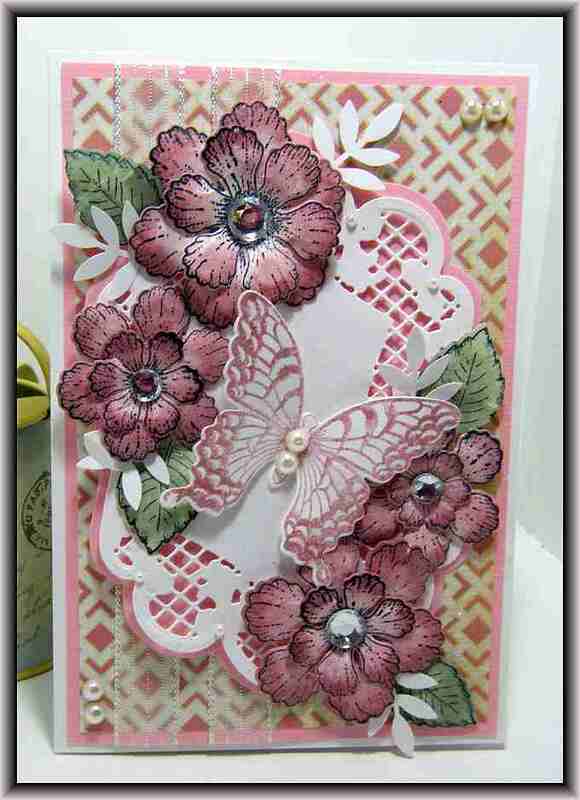 I am holding another card making class on Saturday, September 19th from 11:00 am to 3:00 pm. 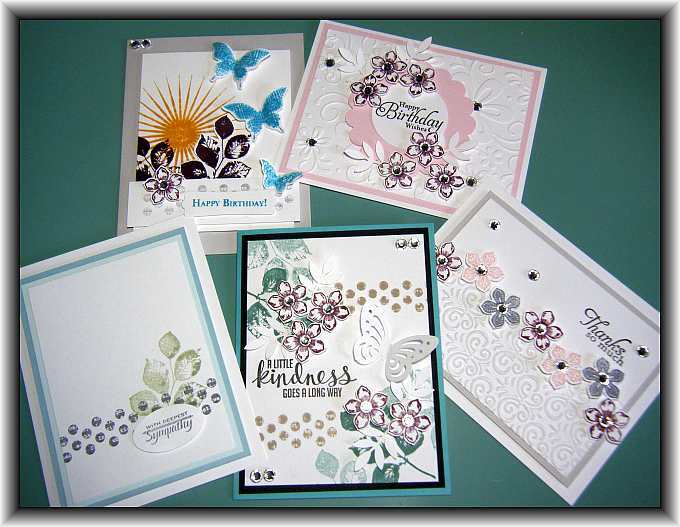 We will be making 5 cards using the Stampin’ Up Kinda Eclectic and Petite Petals stamp sets! 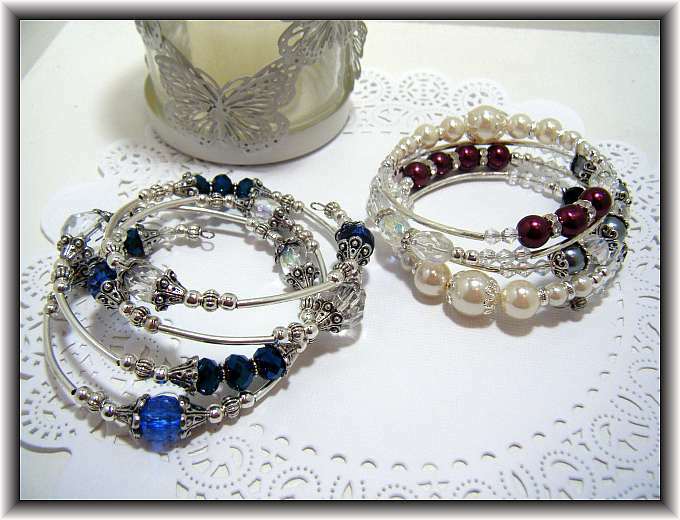 Here’s a look at what we will be making…. 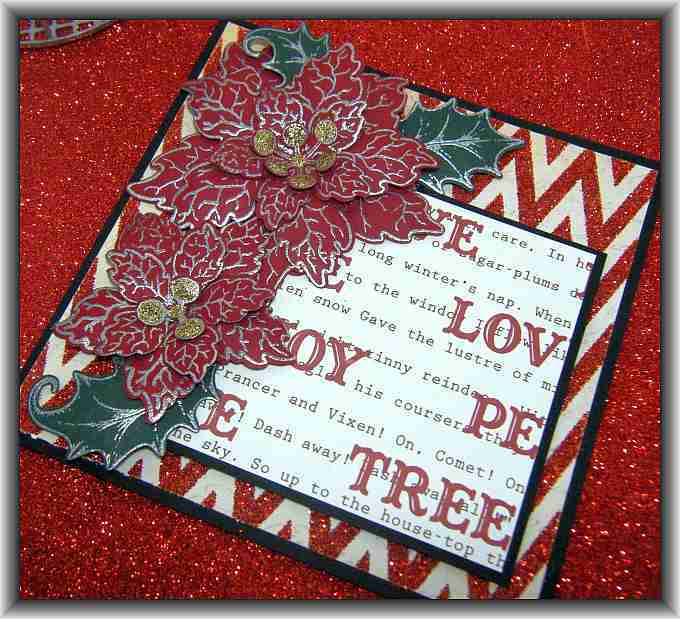 The cost for this class is $25.00 and I have 4 spots available for this date. 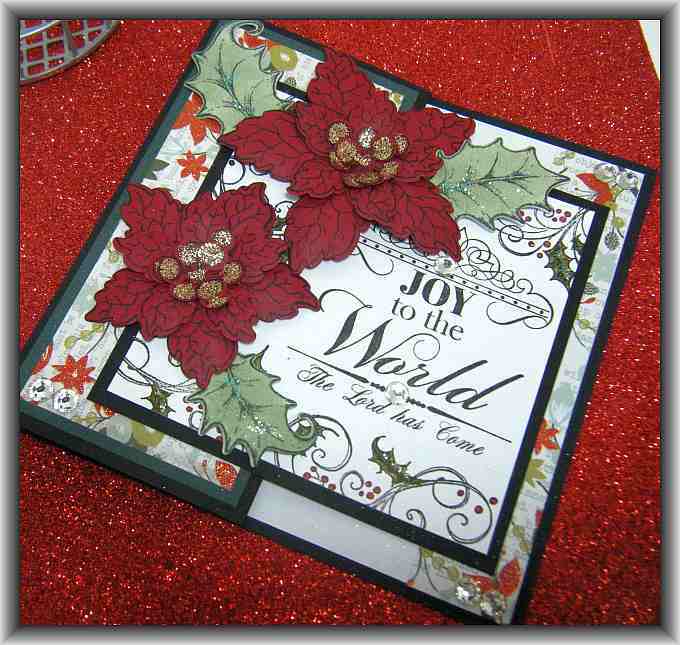 All you will need to bring to class is adhesives including pop up dots! Let me know if you would like to attend!!! Hi Friends! 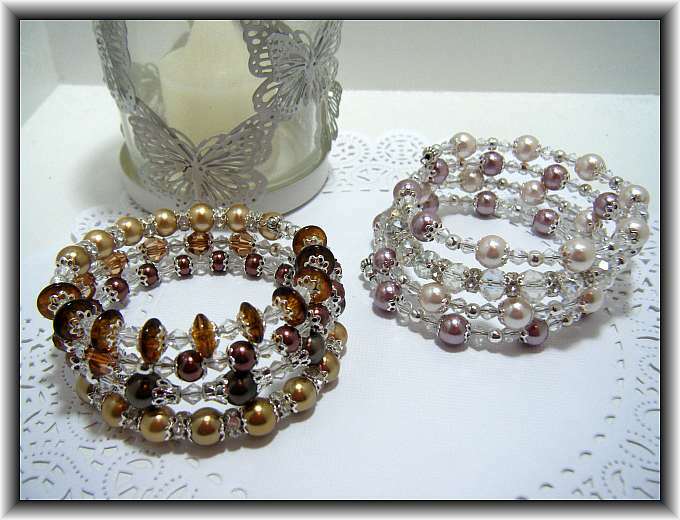 I love my card making and paper crafting projects but I have been really enjoying some Jewelry making projects as well! 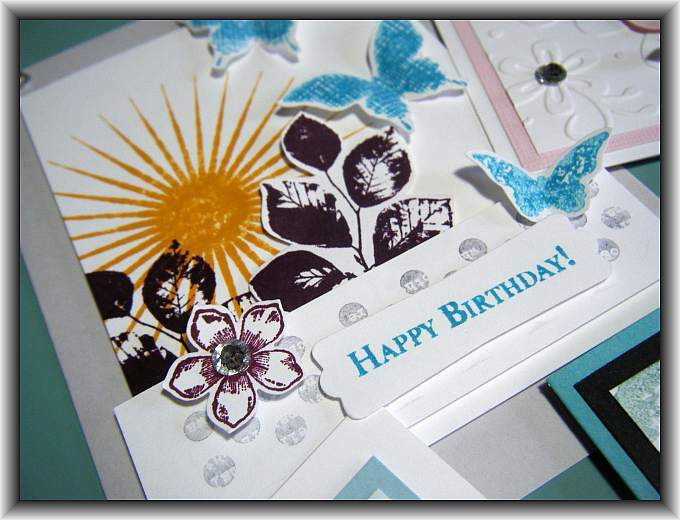 I hope you don’t mind this post as it is a little off topic as my blog has been primarily about paper crafting. 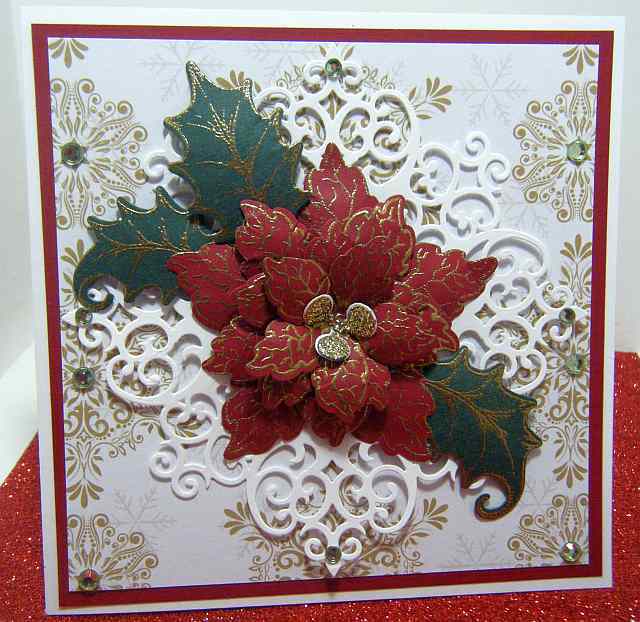 I have more cards to share so stay tuned….